Spartan moving systems is one of the well known company in the list of Boston movers. We hold years of experience in mover services in Boston area. Our dedicated team of movers is well trained for every type of move. Every customer is important to us, and we go every possible mile to help them move with a smile. Our ultimate aim is to exceed our customer's expectations when it comes to service. You can always approach us for our consulting and we will be happy to help you. Our move specific strategies help you relocate easier. Spartan also provides free consulting that will help you plan and decide upon further. 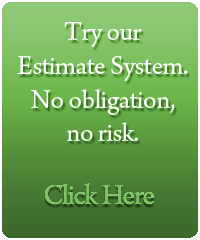 We give a detailed plan and cost estimate that will help you understand better. There are no additional last minute costs involved when you approach Spartan. Our professional Boston movers at Spartan are dedicated to provide the best moving service to you starting from planning, packing, transporting, and unloading. We give the best service at economical prices. Moving from one home to another? We make residential relocation easy for you. Whether it is in local area or long distance, our services will come handy for any type of move. We provide move specific customized services for our customers. When it comes to corporate relocation, it is of utmost importance to keep the work going. We have trained staff that will help you process the commercial move without any incontinence caused in the day to day functioning of the business. Our experience in handling office equipments with utmost care will help us serve you better. A detailed plan with a regulated service is what we provide when it comes to commercial moving. Looking for local movers in Boston area? 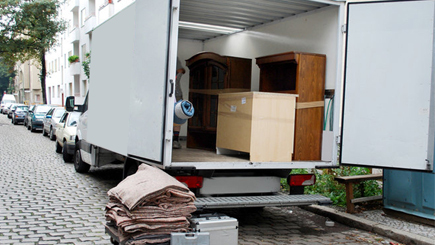 Spartan movers provide best local move services to its customers. A customized, easy, clean, crisp and reliable move is what Spartan is known for. Approach us and we will make your work easier. For long distance moves, we provide special storage conditions both short term and long term for your goods so that they remain the same as they were. We give customized packing facilities for fragile goods so that they remain safe throughout the long distance relocation. • A Safe and reliable move. 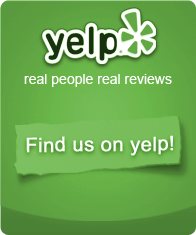 • Trained professional yet friendly crew for moving service. • A Hassle free and clean move. • Long and short term storage services available in climate control facilities with no additional fee. • Special packing options for package specific commodities. • A comfortable, secure and efficient relocation. • A timely pickup and drop service. • A Customized move as per your requirements. We at Spartan, go above and beyond for every single customer to ensure that we provide the best moving service to them.